There is a huge range of many leading brands such as; Black Wolf, Coleman, Sportiva, Primus/Kookaburra, Companion, Gasmate, Thermos, Roman, Oz Trail, Aussie Out Back Supplies, Engel, Sea to Summit and much more. 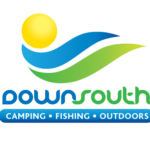 Down South Camping & Outdoors have a range of tents, beds & sleeping bags on display, as well as tables and chairs to try and view. With a wide range of camping stoves, gas fittings, and gas lights always available for the customer to view, Down South Camping & Outdoors offers experienced advice and great product knowledge not to mention service of your worn out gear. If it’s a trip around Australia, a school holiday break in our picturesque North West or just a weekend away at Hamelin Bay we have the gear for you. 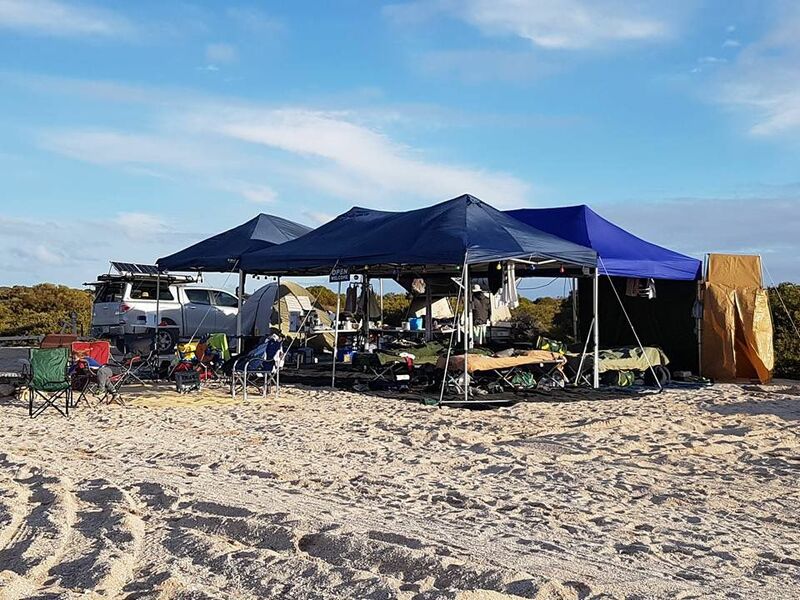 For all your camping needs there is not a better stocked store open 7 days a week with quality products and great customer service in the Augusta – Margaret River area.